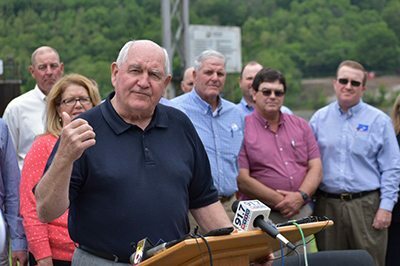 Perdue made the announcement standing by barges filled with agricultural products along the banks of the Ohio River. “The National Corn Growers Association has long advocated for a dedicated position at USDA focused on increasing U.S. agricultural exports, and we pushed for this provision in the 2014 farm bill. We are pleased to see that post finally become a reality.